How to make your own circuit board? To me, it’s so obvious what you can do with a circuit board. But I realized, that it’s not obvious to everyone. All electronic gadgets have circuit boards inside them. Like a computer, a mobile phone or a remote control. 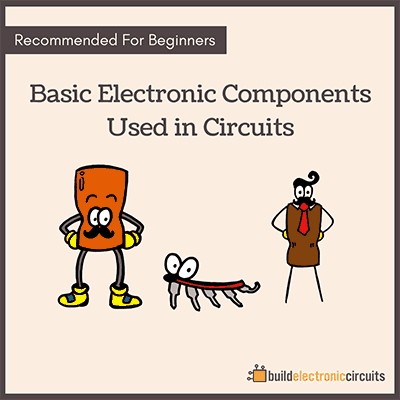 A circuit board is a board that holds all the different electronic components and connects them. 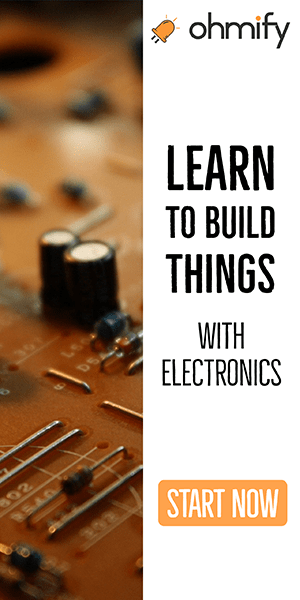 By building printed circuit boards, you will be able to create much more advanced circuits than you would ever be able to on a stripboard or a breadboard. When my friend understood this, he also wanted to learn to build circuit boards. The steps aren’t too complicated. Anyone can do them. But you need to know how. That’s why I created the video training «Building Advanced Hobby Circuits», where I show you exactly how to do each of these steps. Because I am doing an upgrade of the course, the current version with the current price and bonuses will only be available until 31st of December. After this, you will not be able to get the course until the new version is launched. Everyone who has the old version will receive access to the new version at no extra cost, once it is launched. 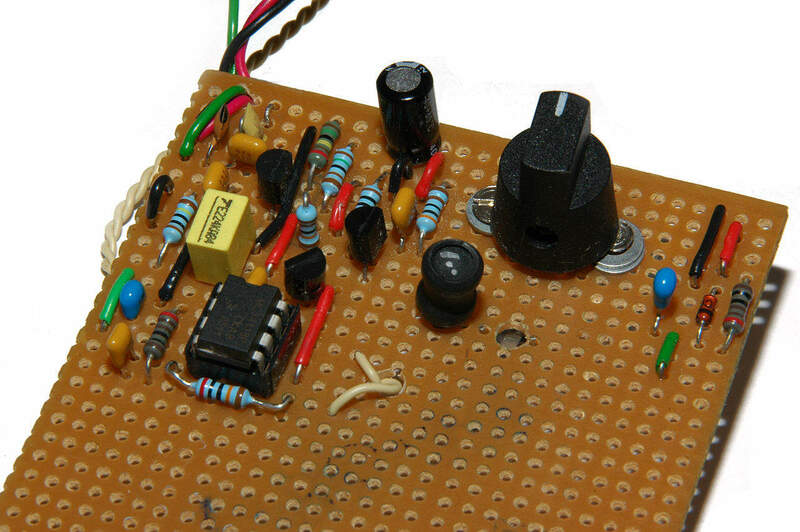 I always laugh when I get the question that you did – about what you can do with a circuit board. 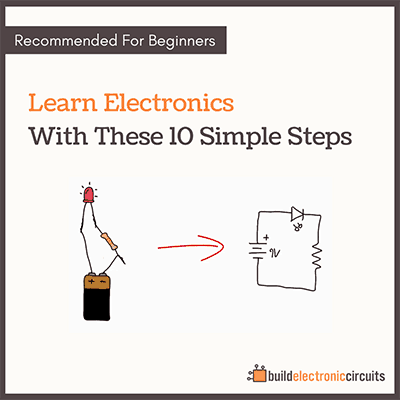 It’s so important to realize that they are the fundamental part of electronics. You wouldn’t be able to use a computer, phone, ipad, or anything without them.